What do you get when you cross a “Downton Abbey” fetish with presidential portraits and a generous heaping of bordello red? You get the office of young Illinois congressman Aaron Schock. One of the youngest members of Congress, Rep. Aaron Schock (R-IL), just got himself into a strange public relations spat over office decor. 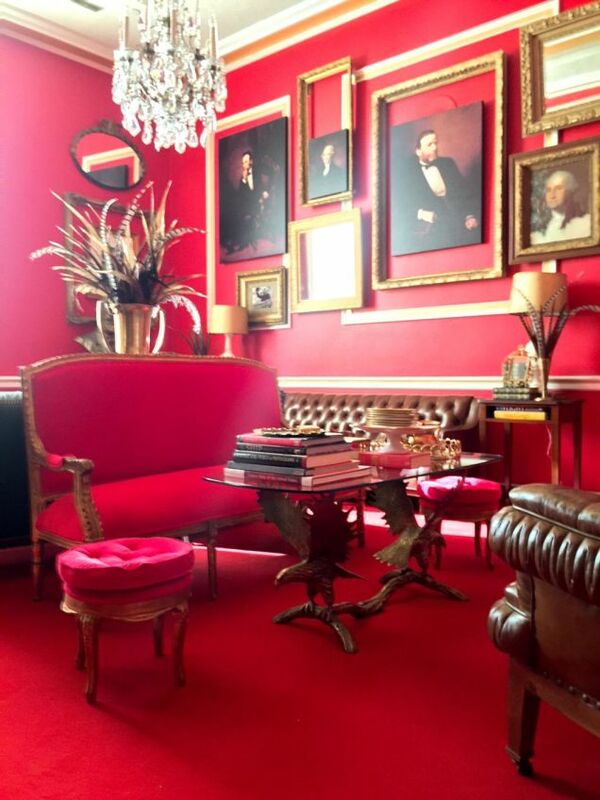 When Washington Post reporter Ben Terris popped into Schock’s new office Monday in the Rayburn House Office Building, the outer room stuck out to him for its bright red walls and gold wall sconces. A woman at the front desk told Terris that the decor was inspired by “Downton Abbey,” the British period drama that airs on PBS. And this afternoon Gawker spread the news of more just-revealed photos of Schock’s office. Get the full scoop here.